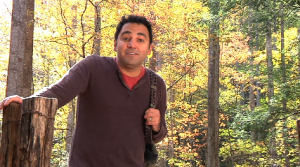 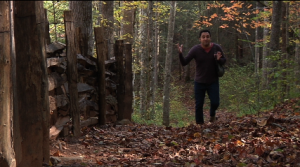 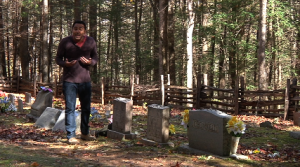 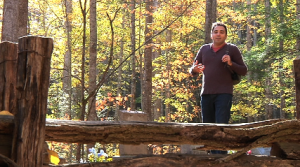 We just got back from Tennessee where I was filming reshoots for the Stop & Think DVD with David Nasser. Below are some screen shots from the shoot (uncorrected). 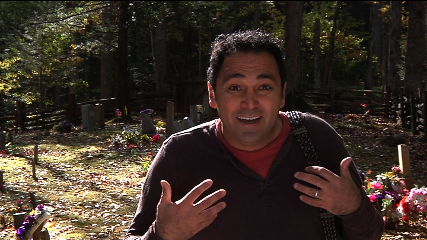 The plan is to have the DVD ready for a Christmas release. Stay tuned.